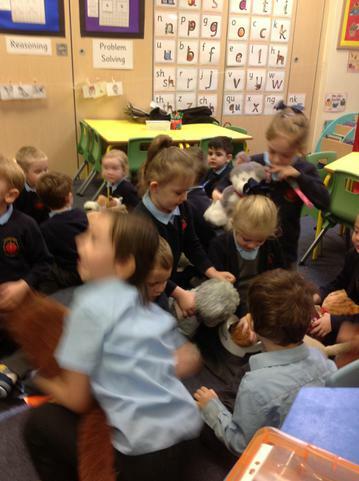 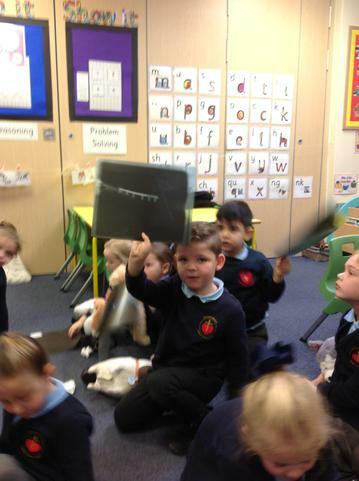 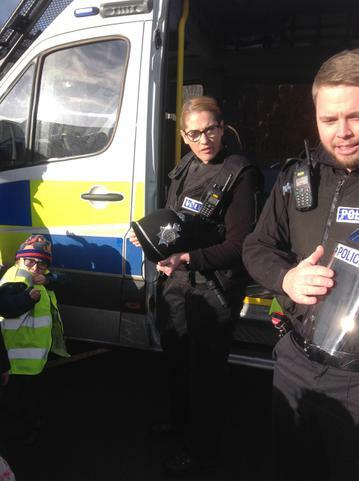 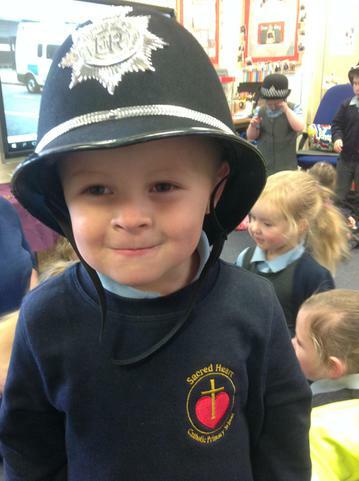 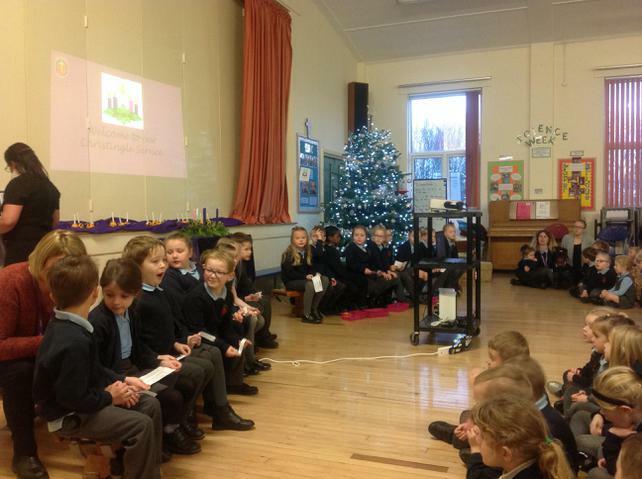 Our Nativity on Monday was a huge success. 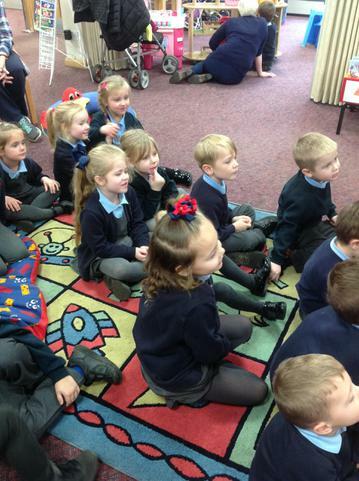 The children looked wonderful and they acted and sang amazingly making us all very proud. 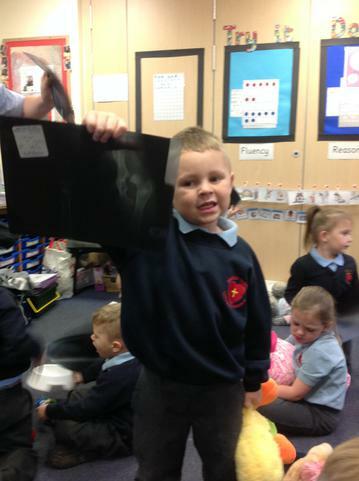 The photos that Mrs. Turner took are simply stunning. 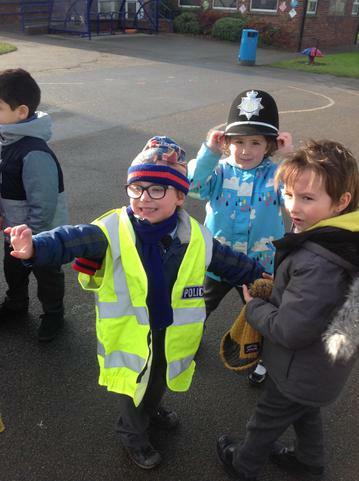 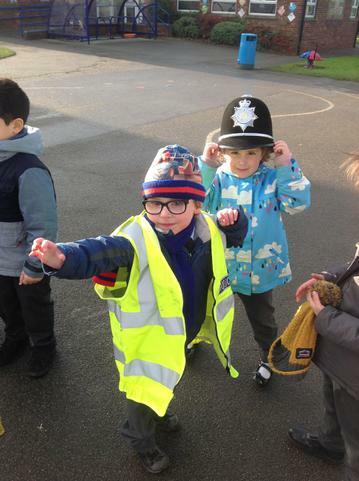 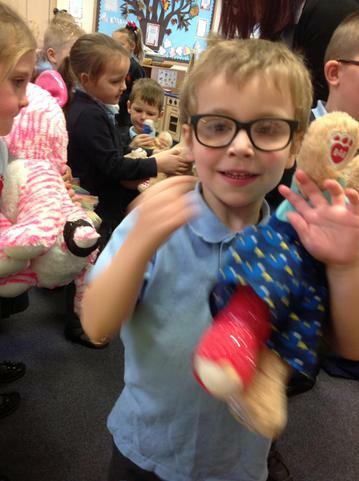 We had a great time at our party on Thursday and all looked super snazzy on Friday for our Christmas jumper day. 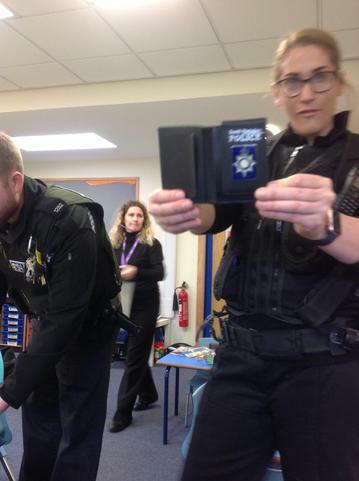 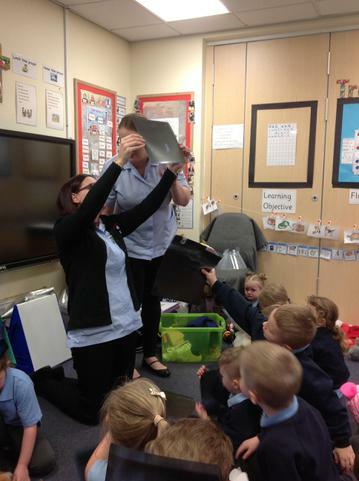 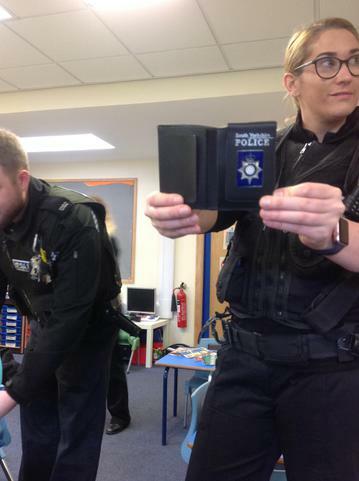 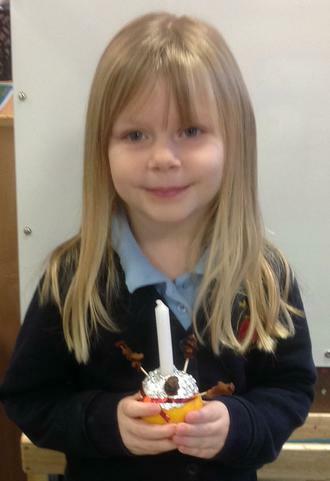 This week we have been busy making our photo frames for the Christmas fair. 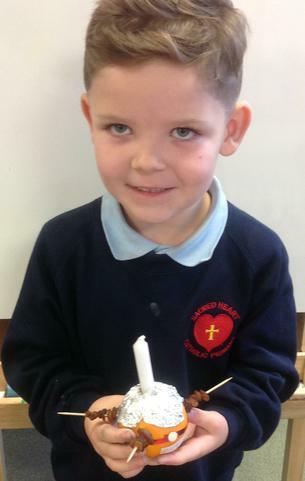 We have also been making our Christmas cards and calendars. 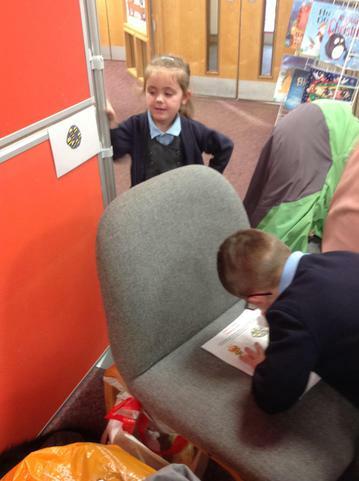 In our home corner we have had a Christmas wrapping station! 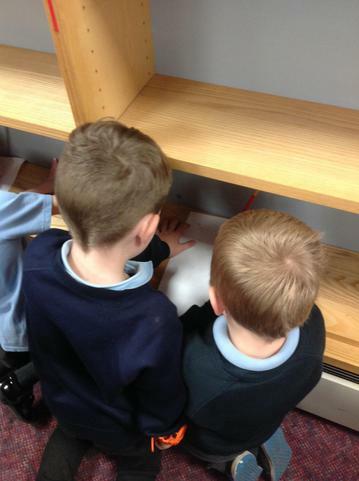 We wear Christmas hats and help each other to cut paper and sticky tape to wrap presents- it is very tricky but we have developed new skills to help us be like little elves! 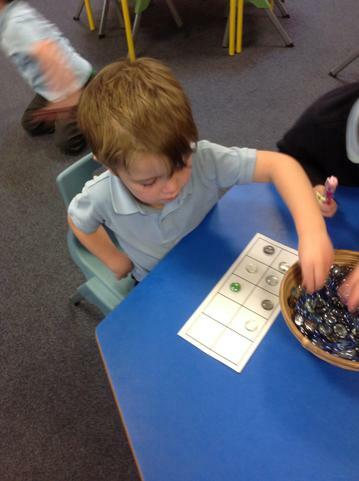 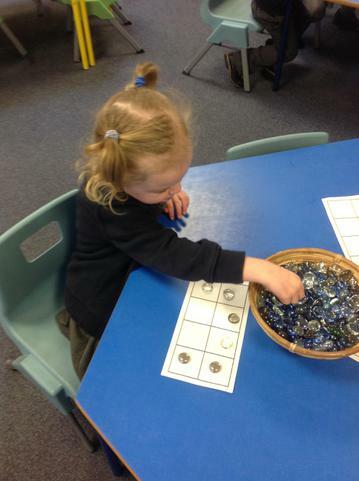 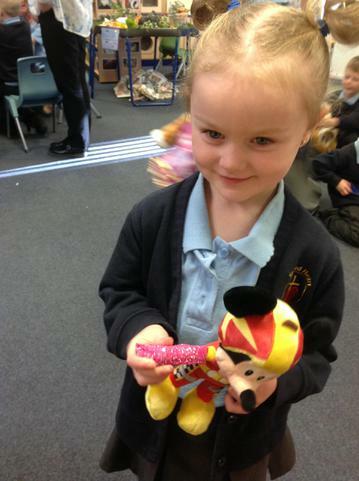 It is a great way to do lots of maths and improve fine motor skills. 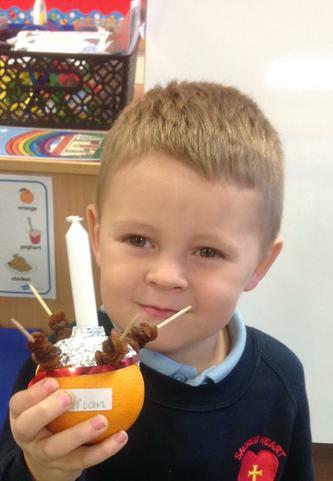 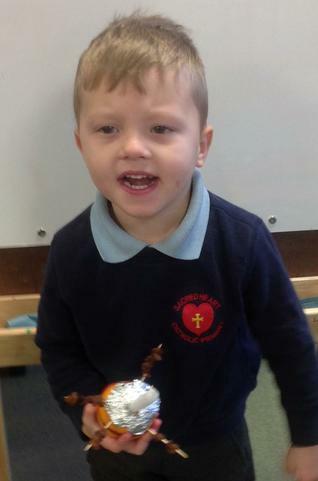 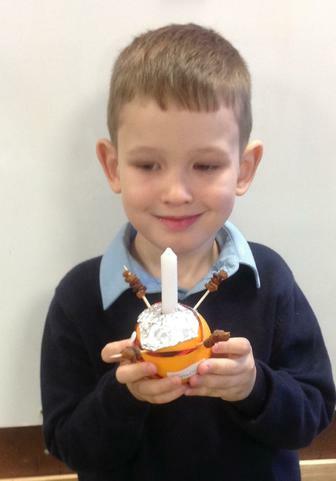 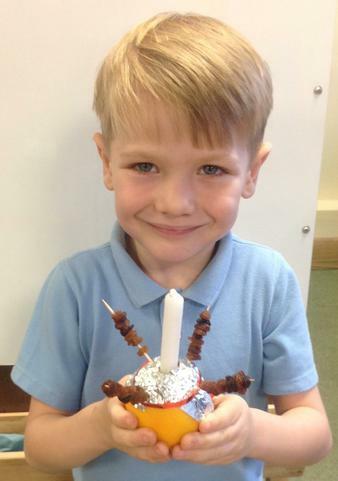 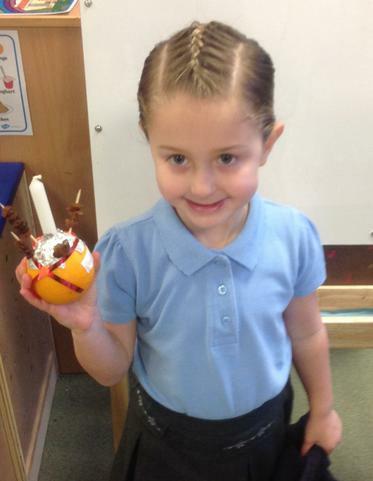 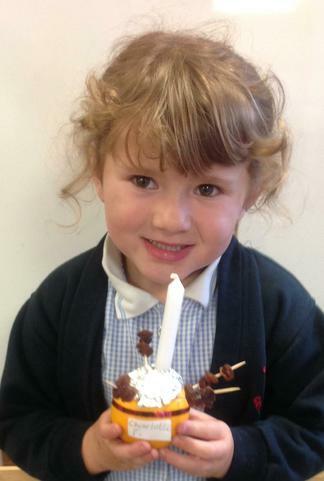 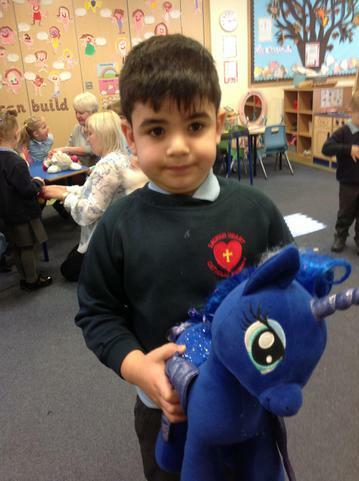 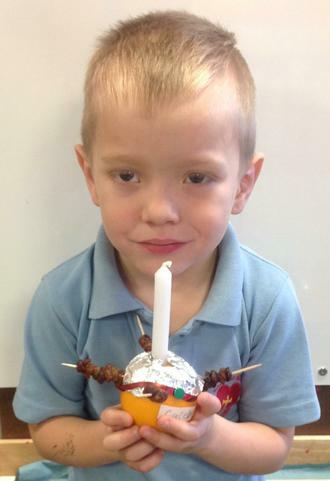 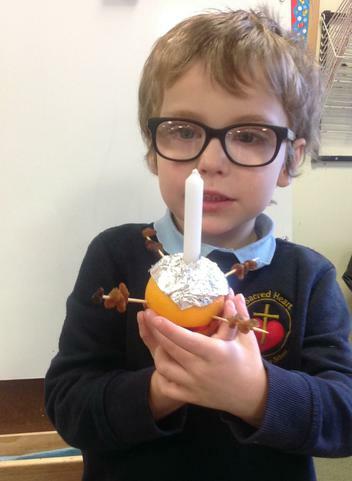 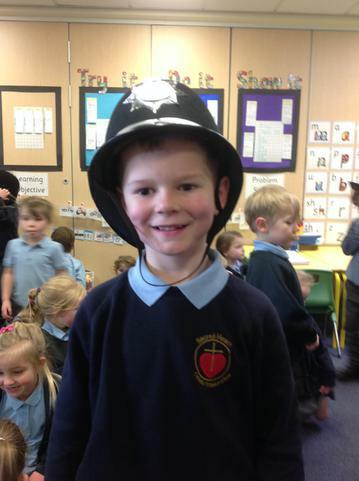 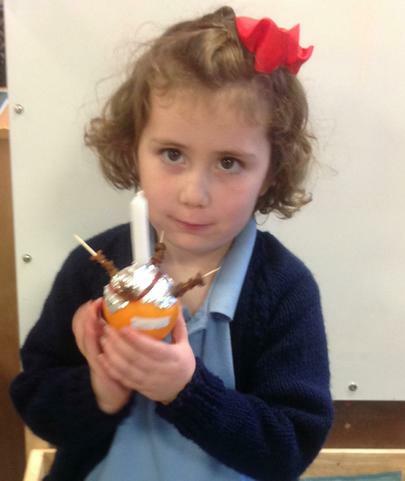 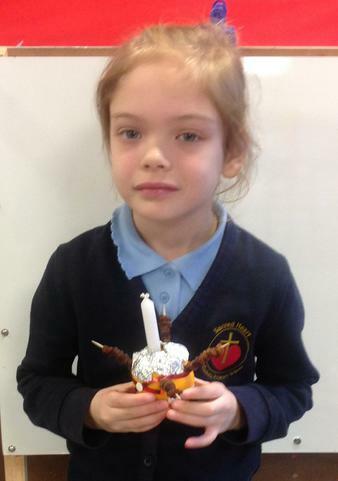 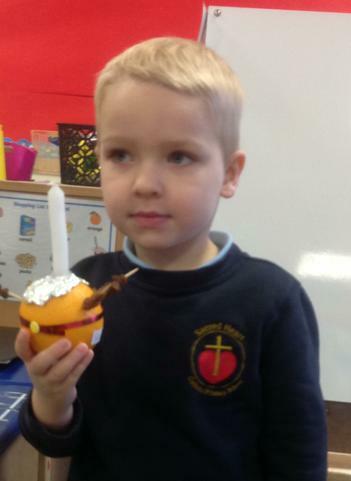 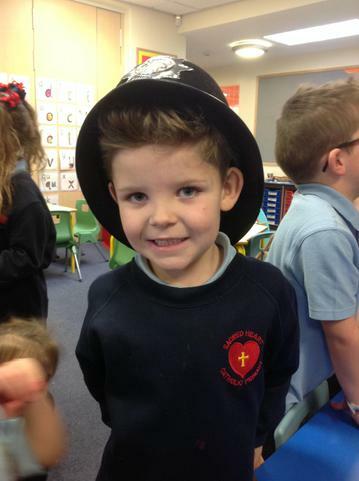 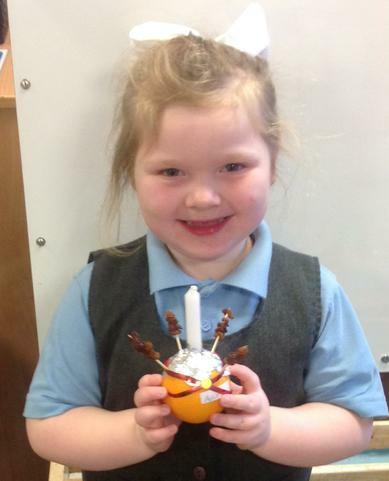 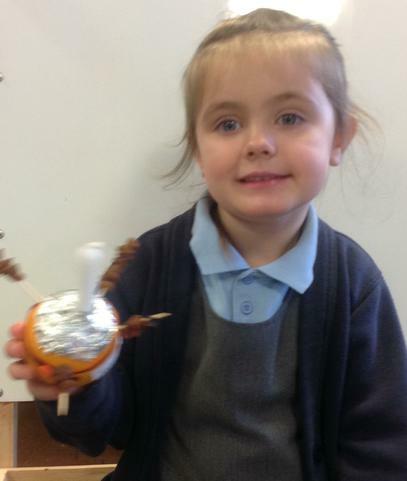 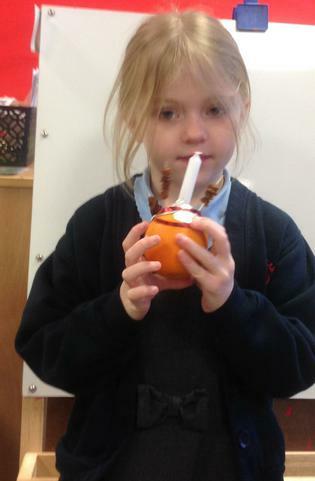 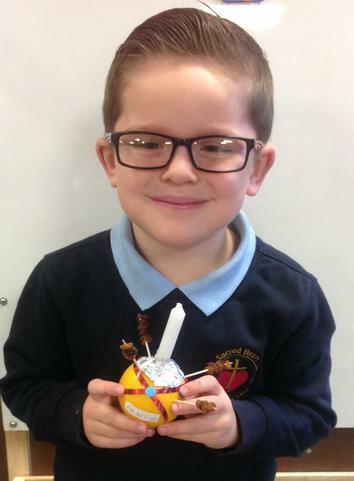 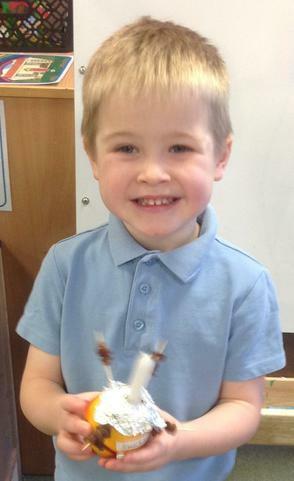 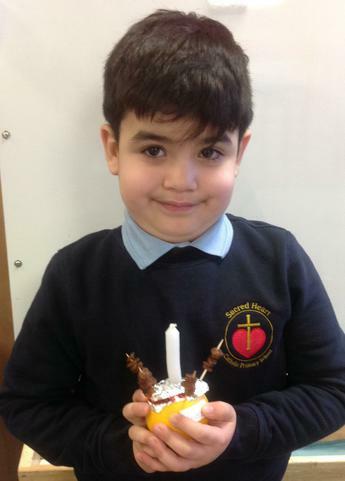 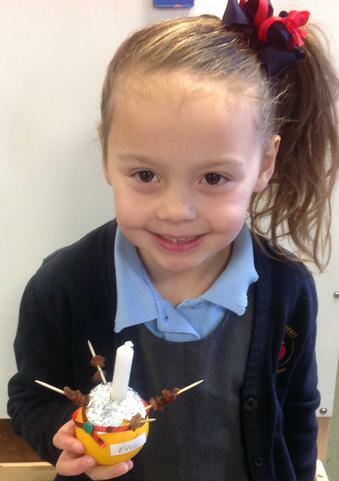 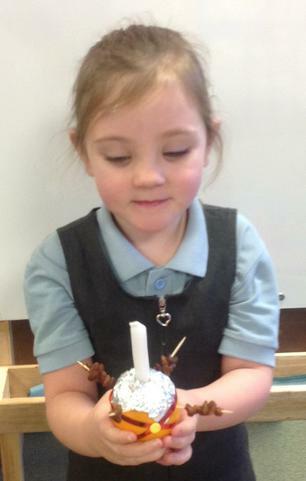 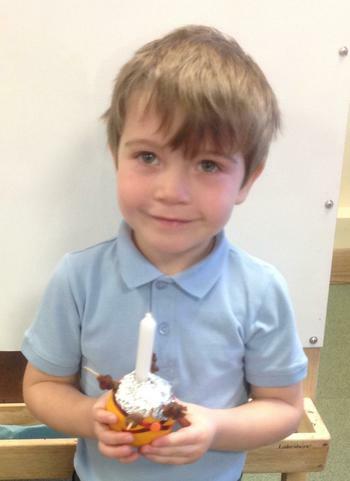 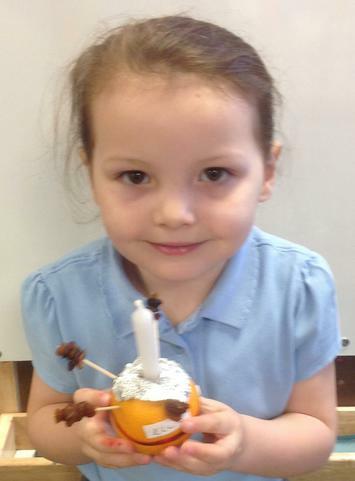 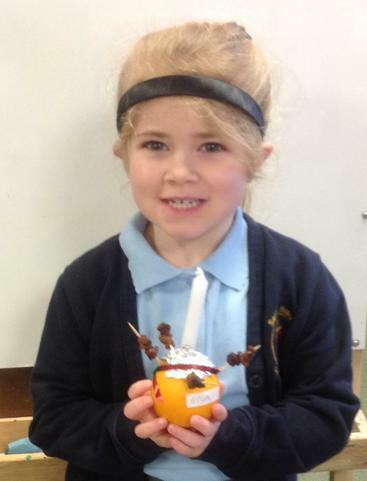 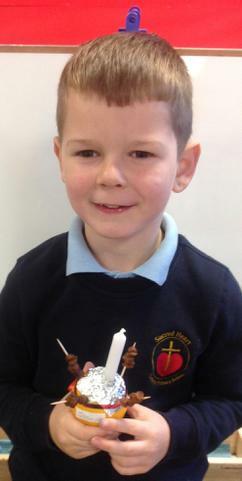 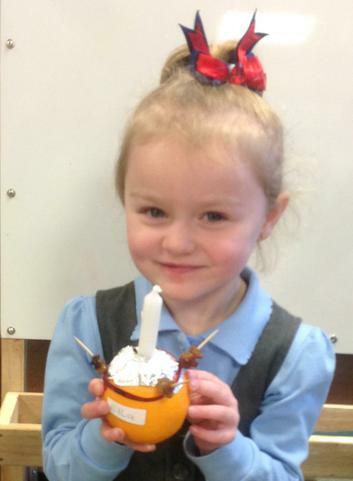 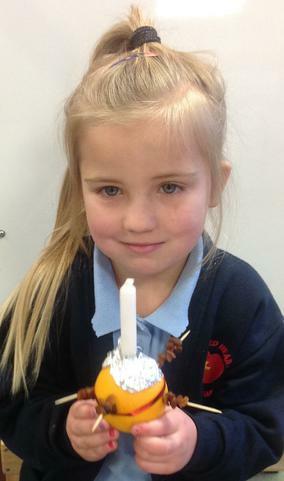 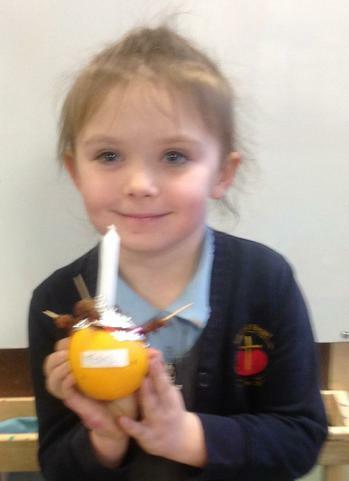 We talked about Christingle and all made our own. 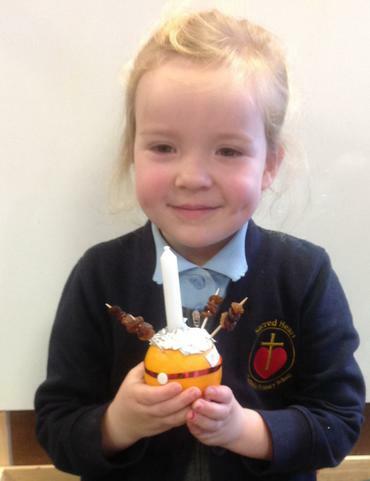 We had a lovely Christingle assembly and sang some Christingle songs. 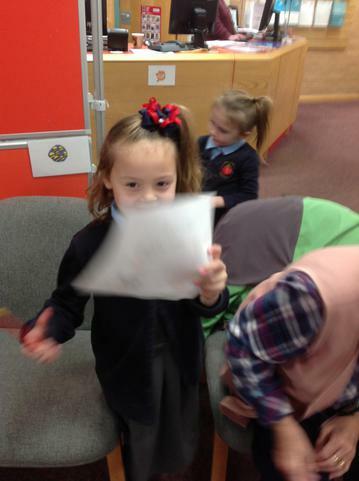 In literacy we have been doing some super writing. 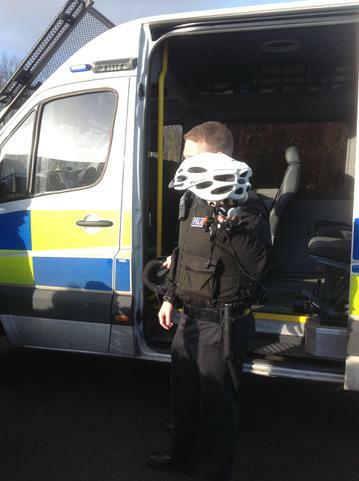 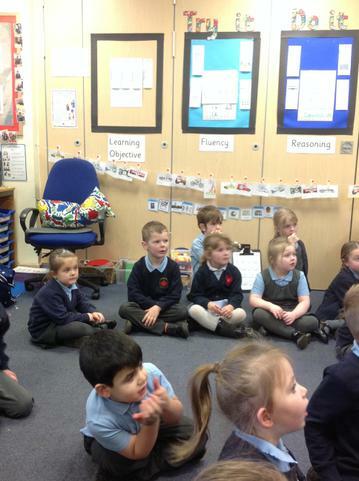 We thought about the question "If you could go anywhere, where would you go?" 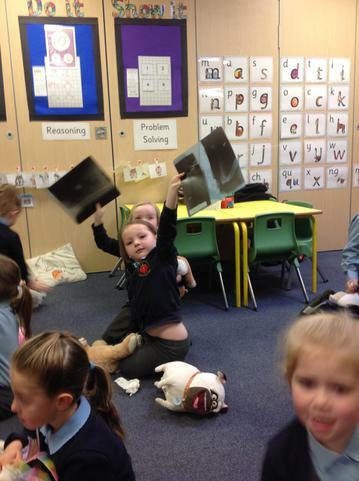 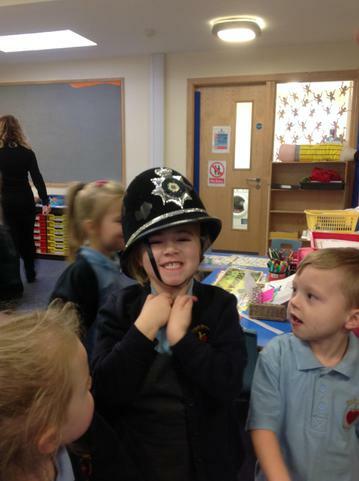 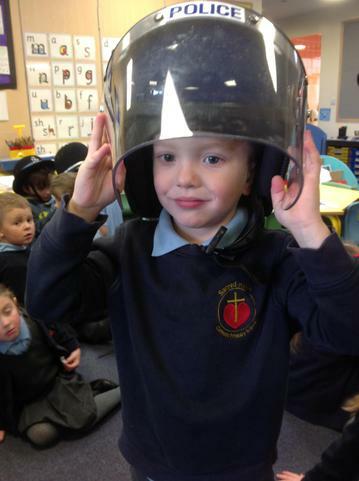 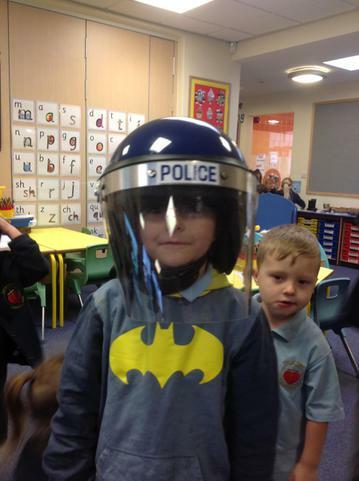 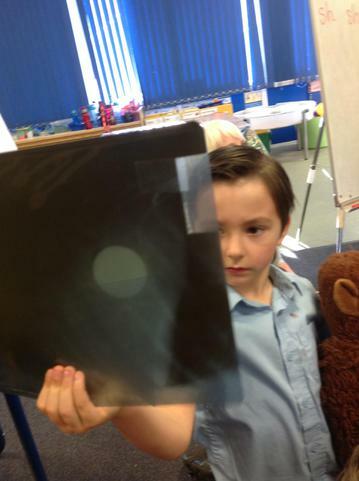 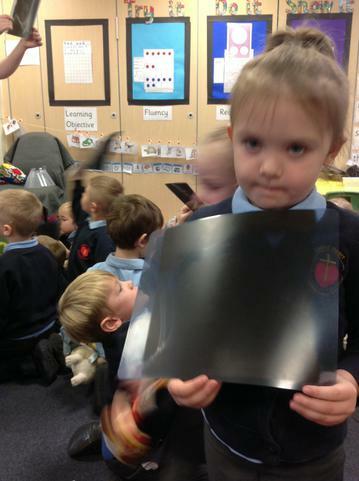 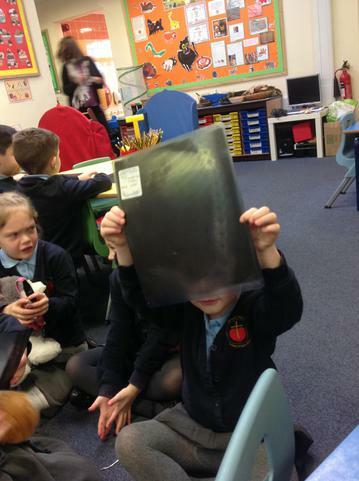 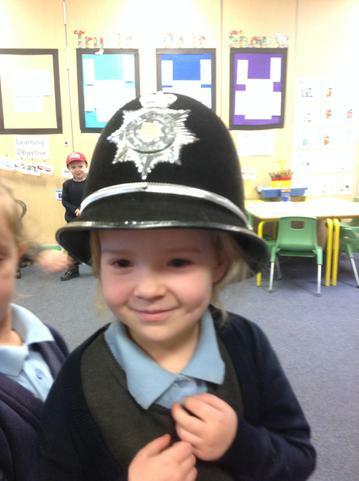 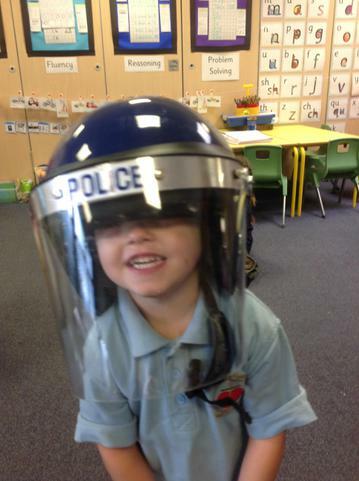 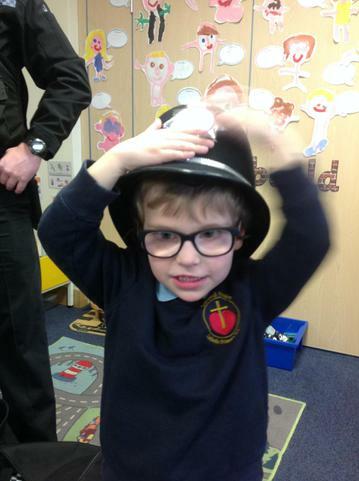 Some fabulous suggestions in Class 1 for example: New York, Africa, Ibiza, Disneyland and even the moon! 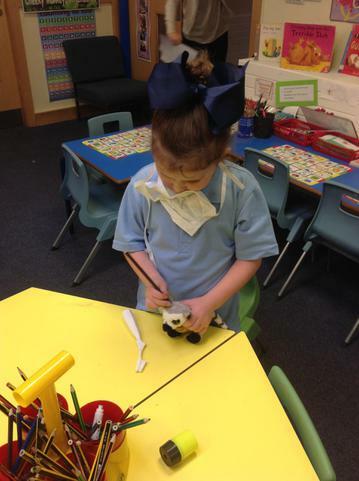 This week in literacy we have been working really hard on writing super sentences. 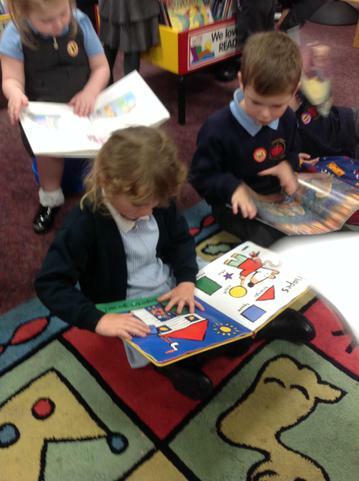 We need to remember a capital letters, finger spaces, full stops and to always do our very best letters that we learn in read, write Inc. 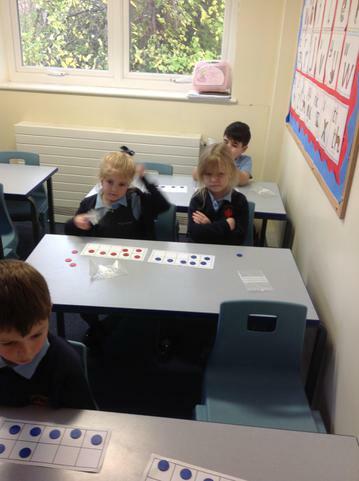 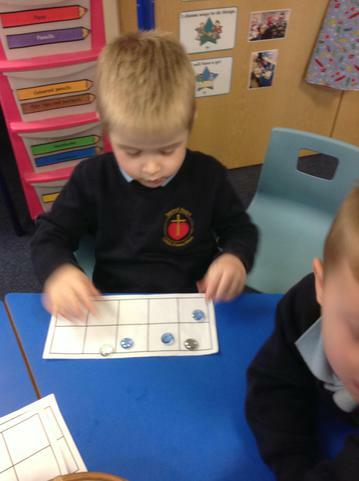 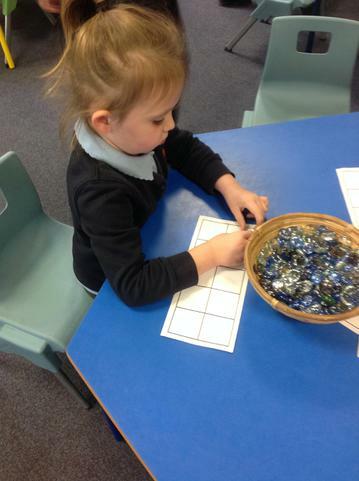 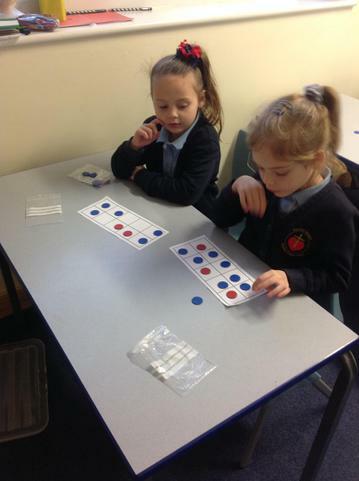 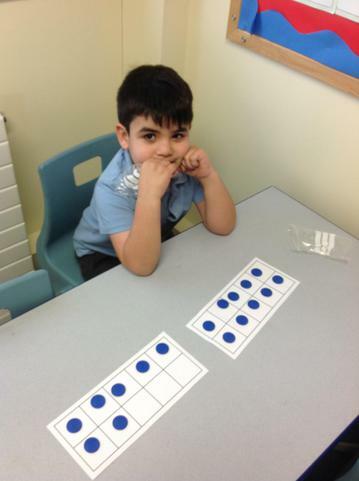 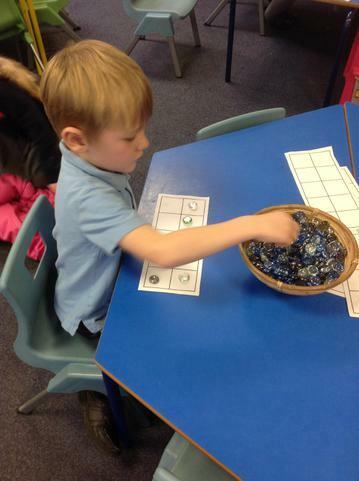 In maths we have been using ten frames to make our numbers. 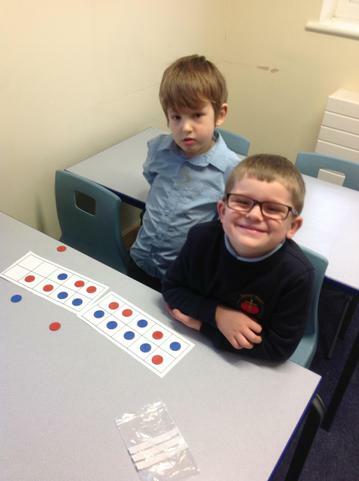 We have even been using two ten frames to make the numbers 11-20. 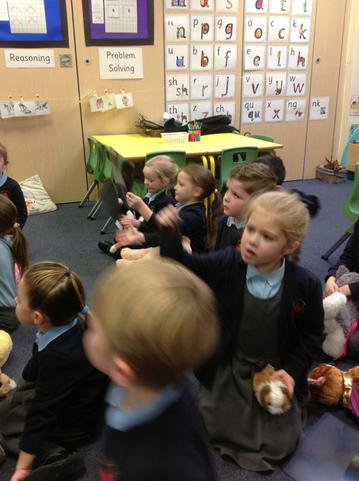 Click on the links below to sing the songs. 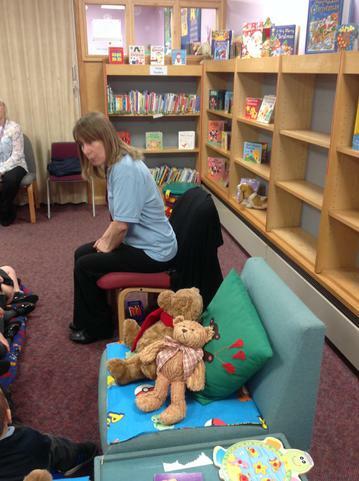 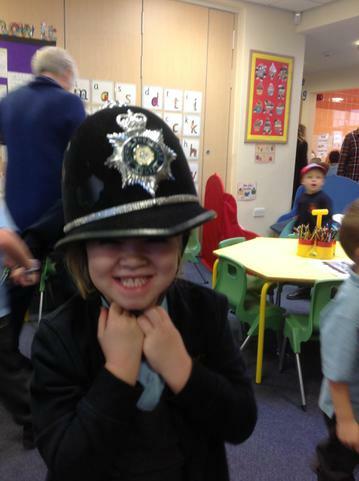 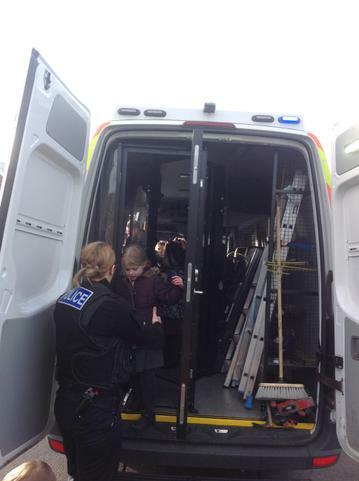 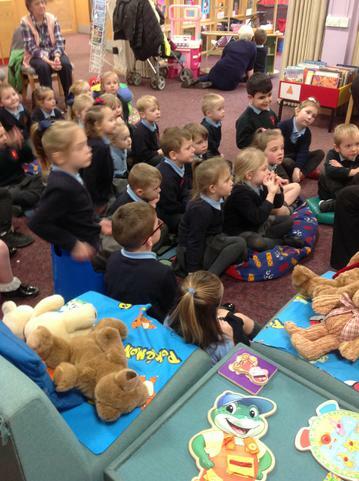 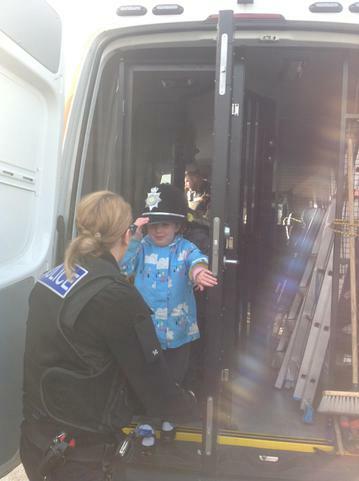 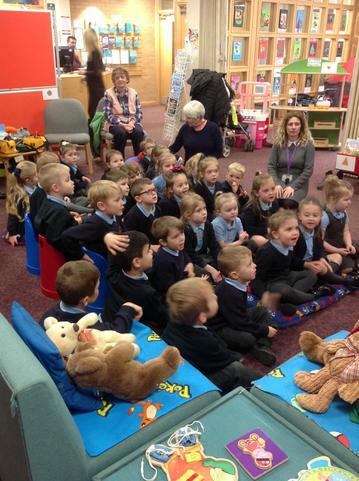 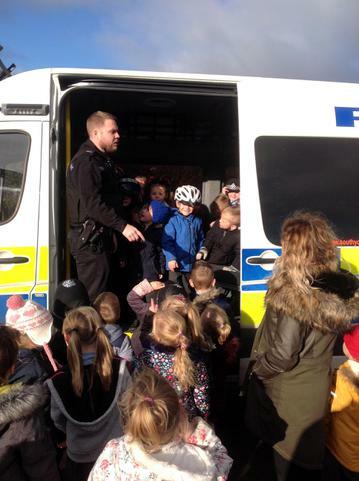 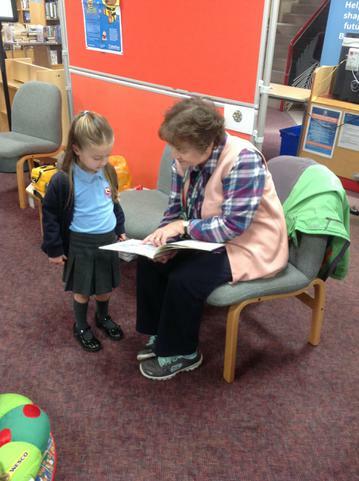 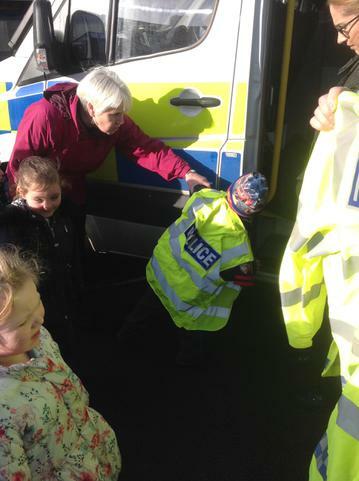 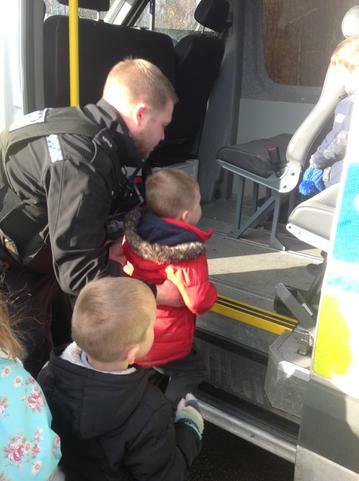 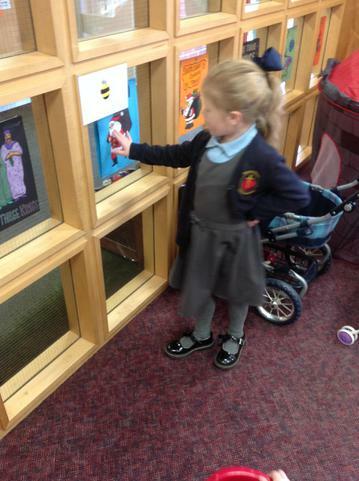 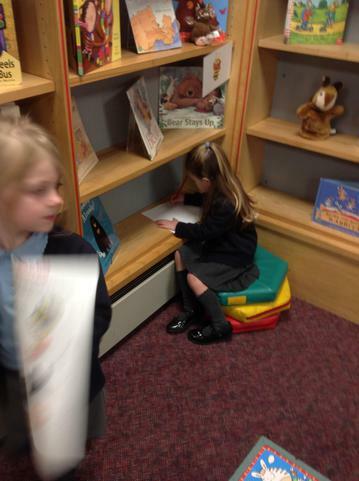 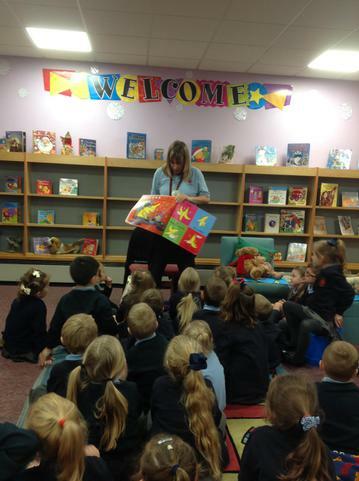 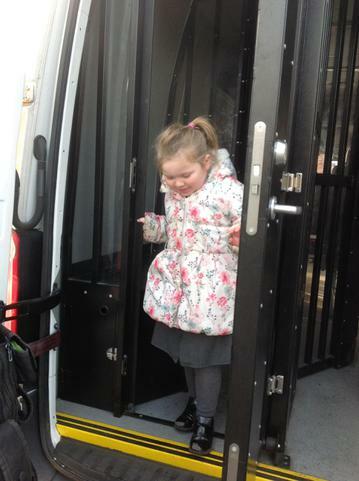 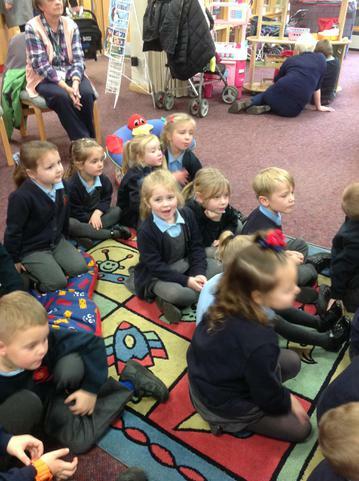 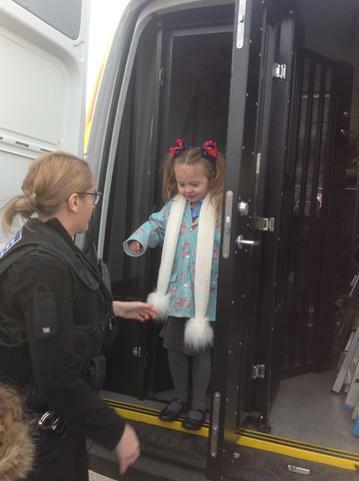 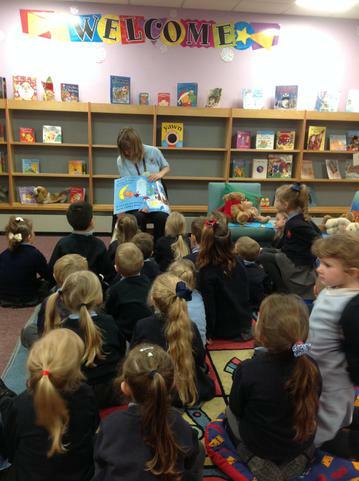 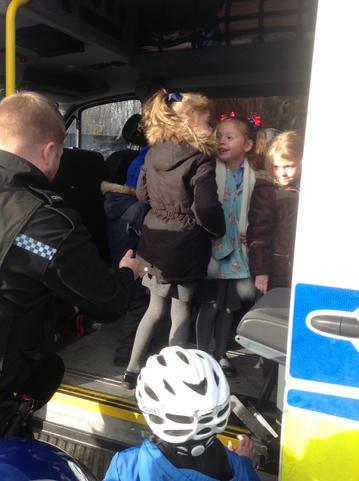 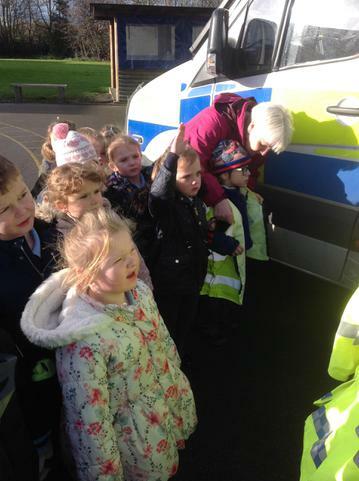 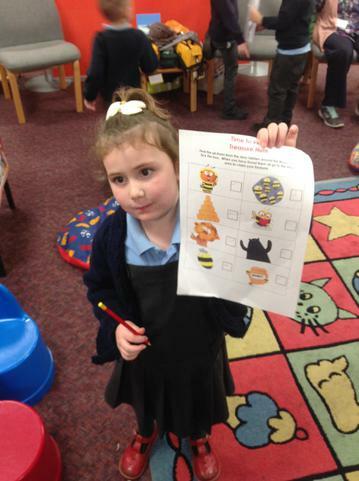 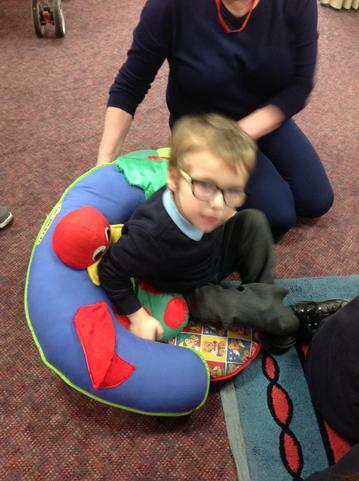 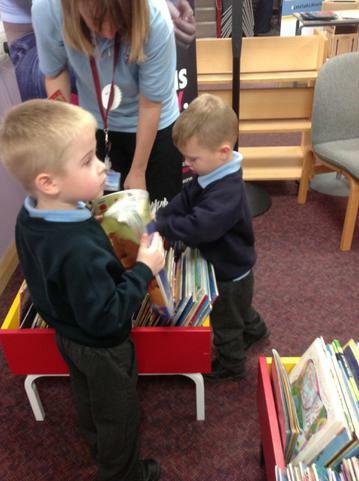 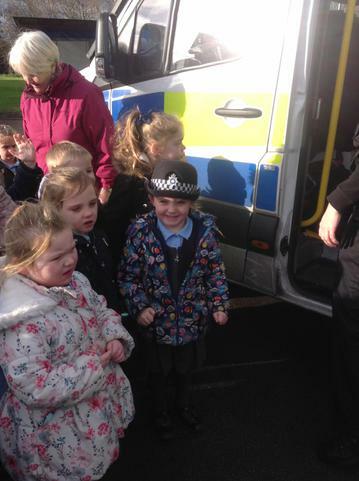 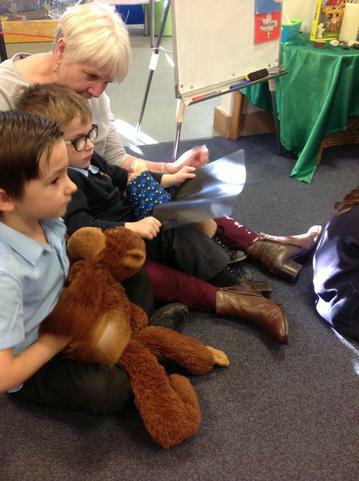 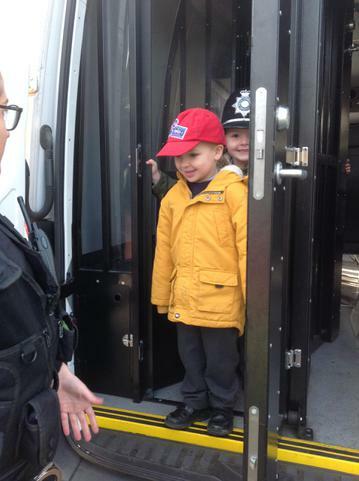 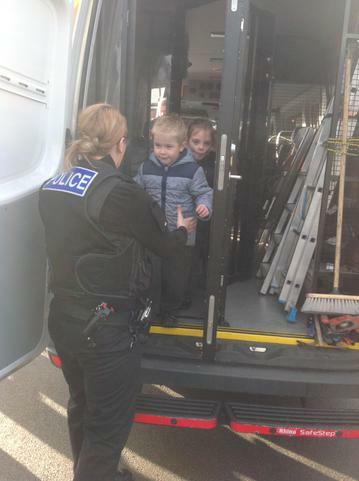 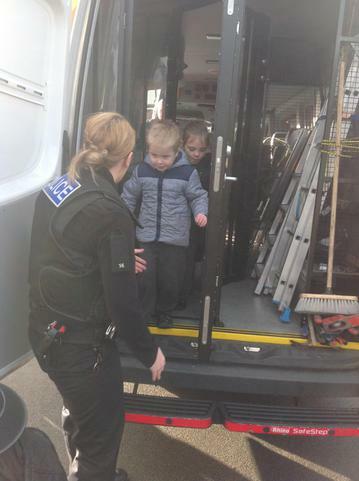 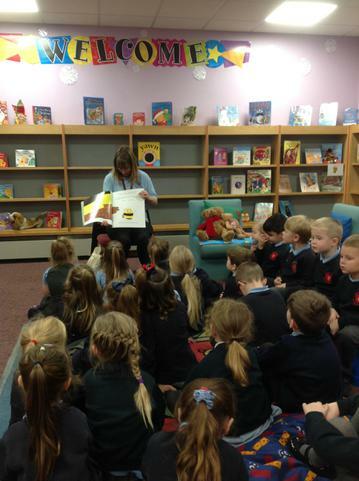 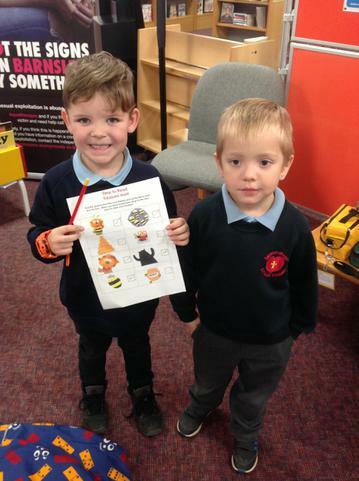 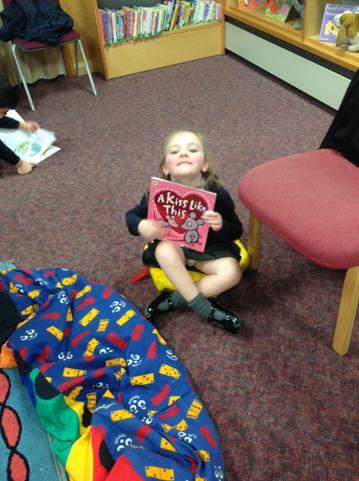 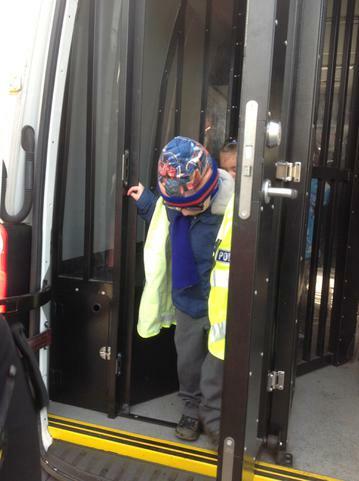 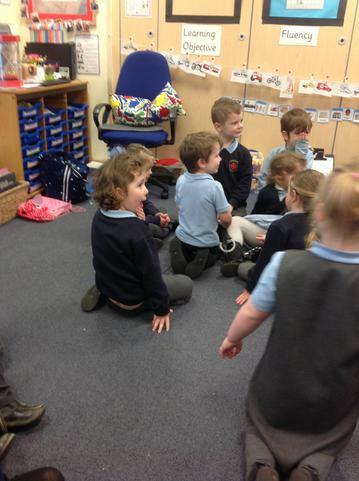 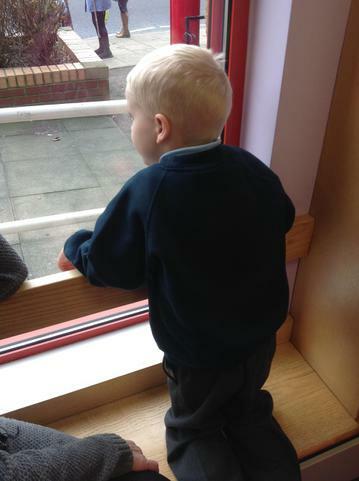 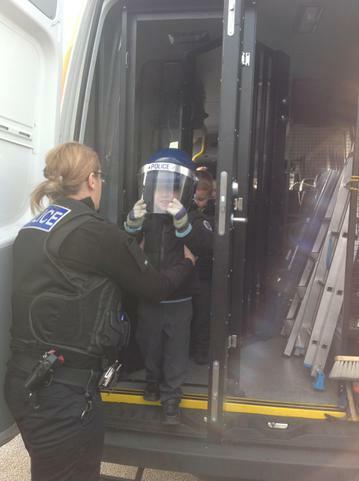 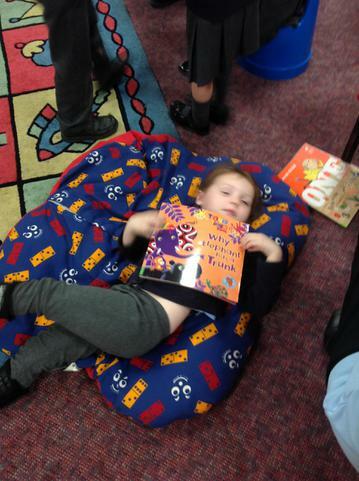 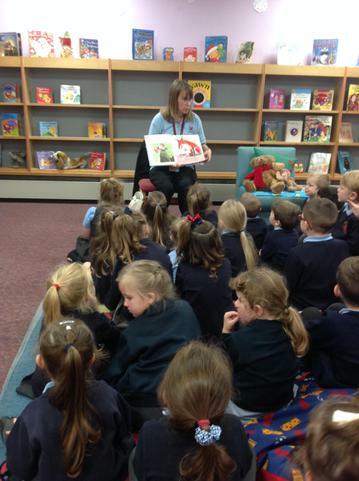 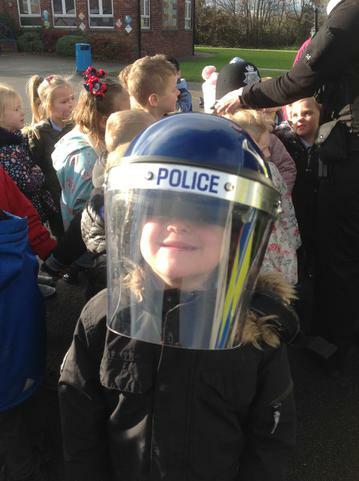 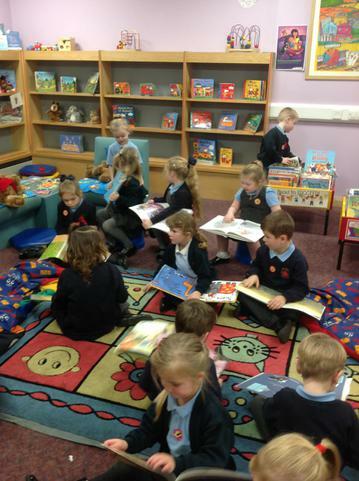 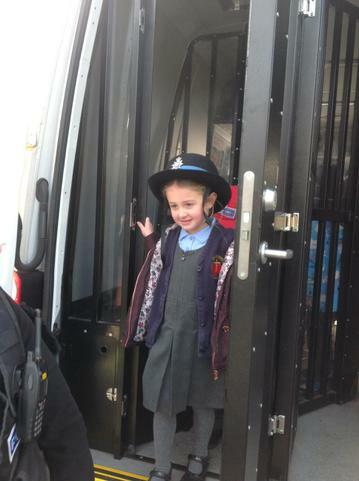 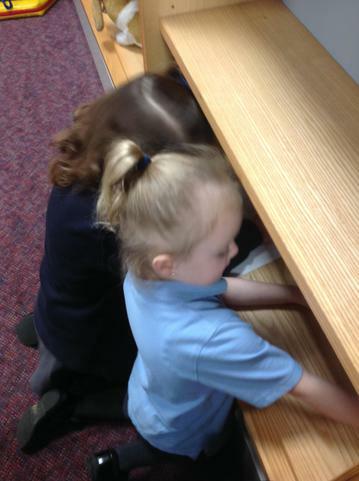 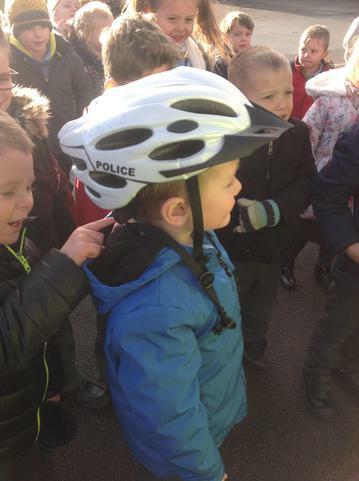 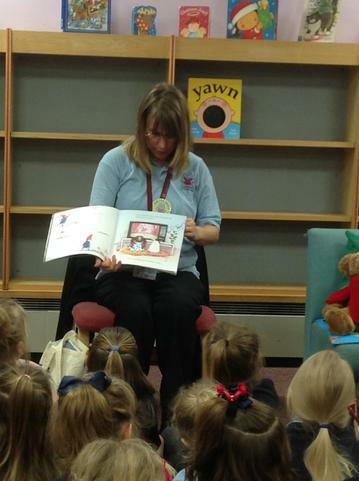 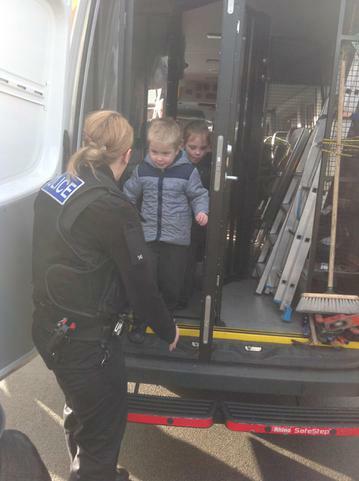 We had a lovely morning at the library on Wednesday morning. 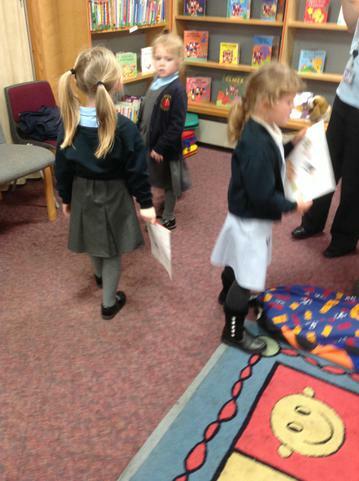 The lady at the library read us lots of brilliant stories and then we all got to choose our own book to bring back to school. 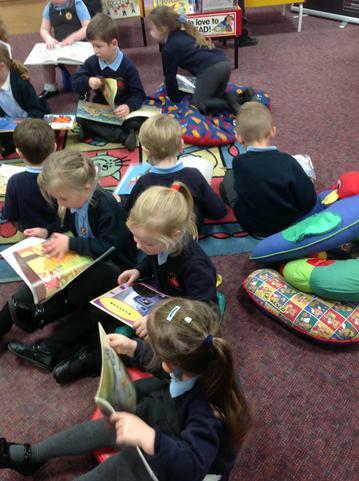 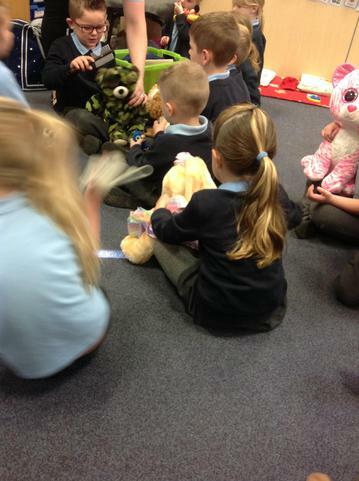 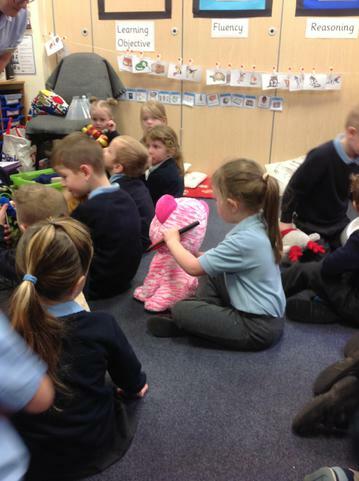 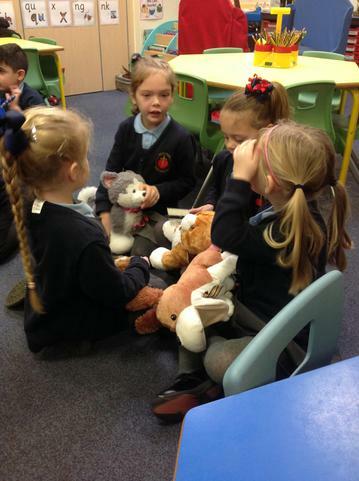 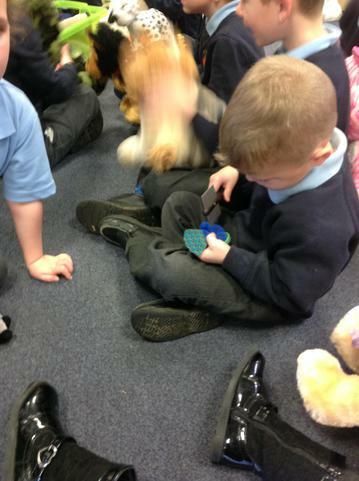 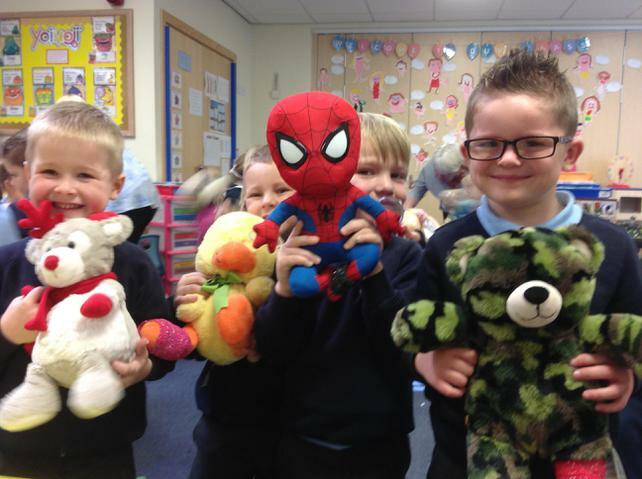 We are enjoying them at story times and quiet reading times in class. 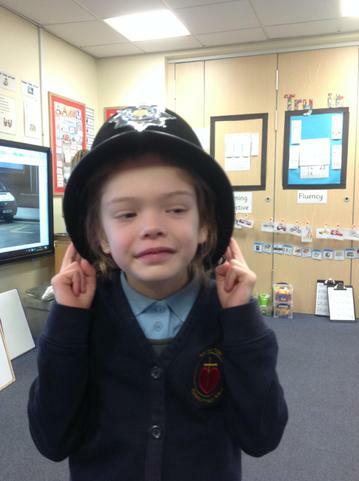 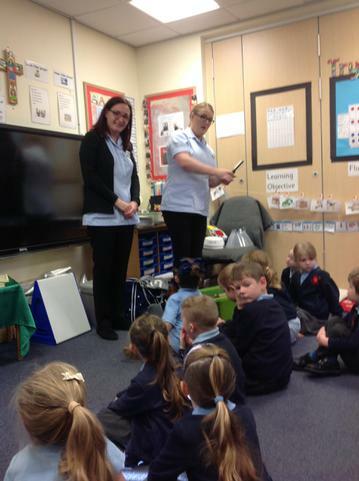 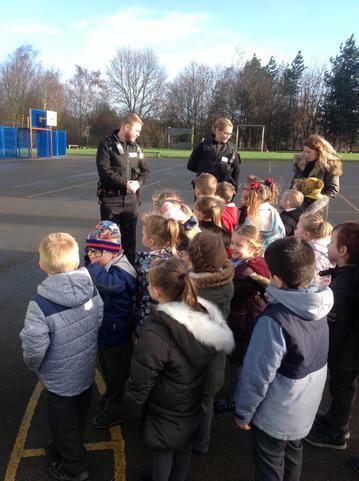 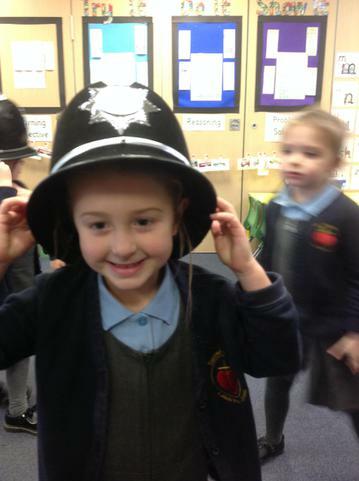 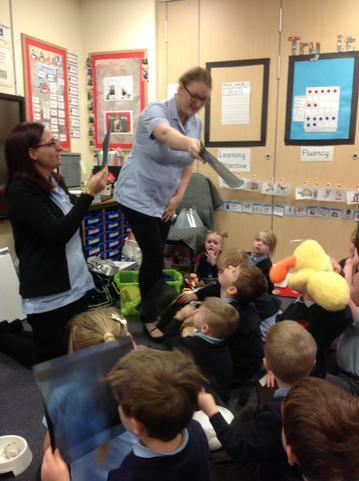 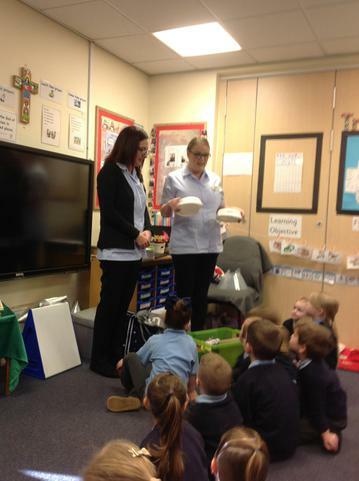 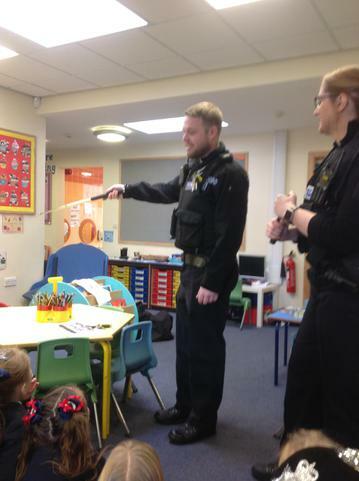 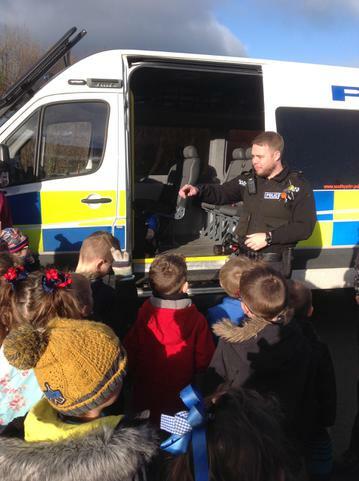 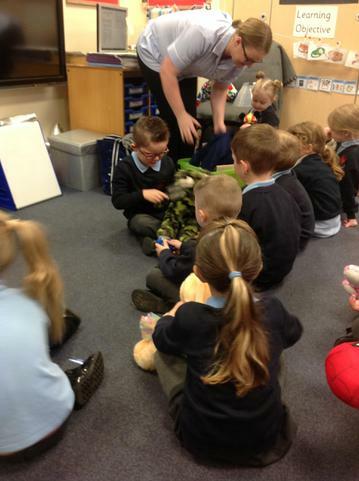 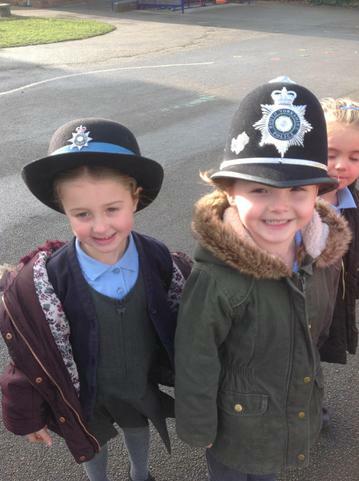 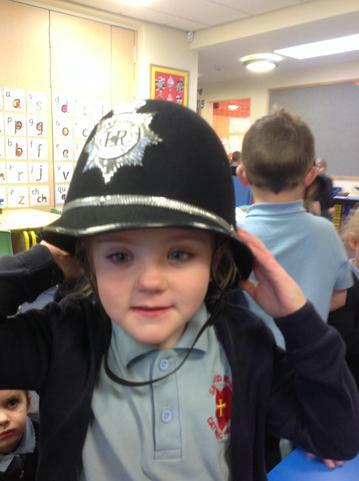 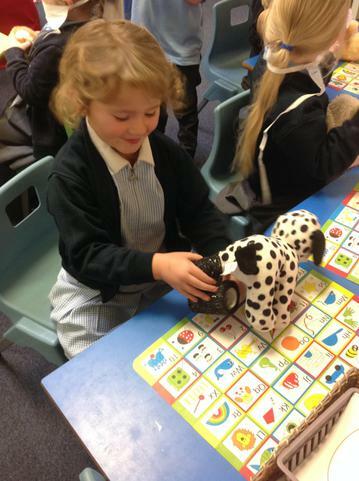 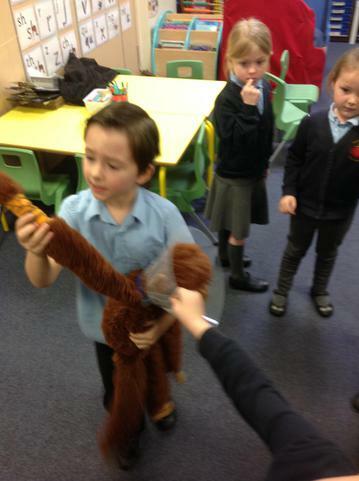 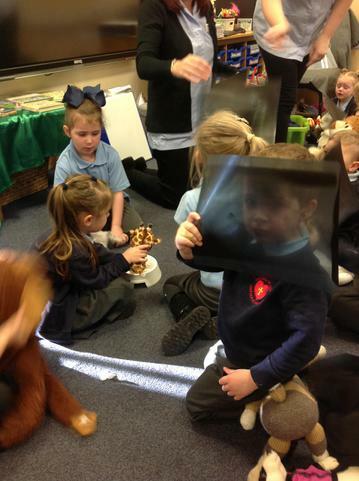 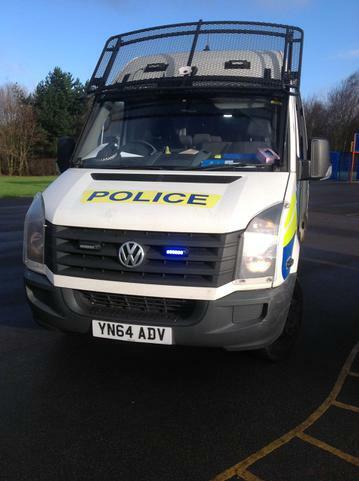 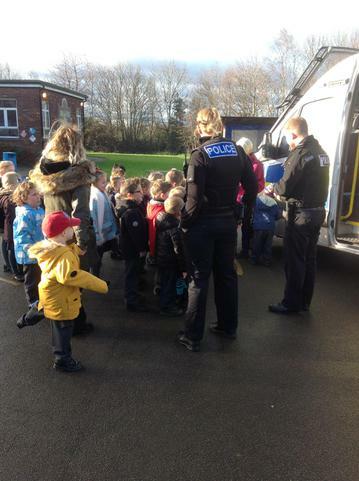 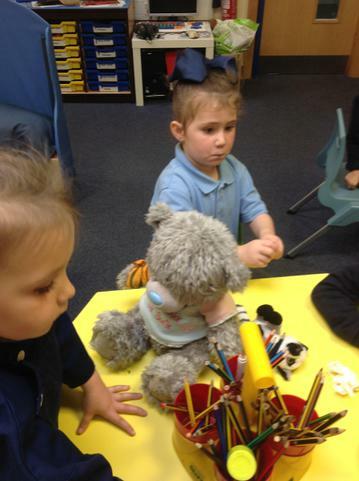 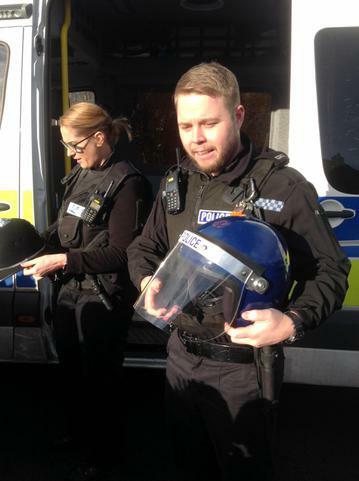 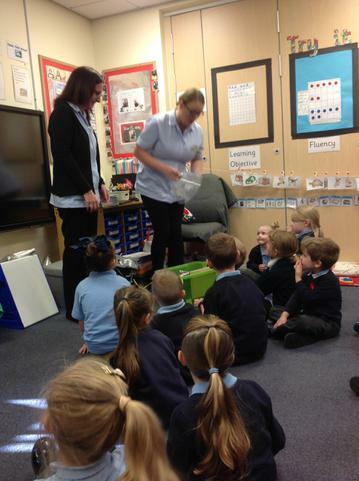 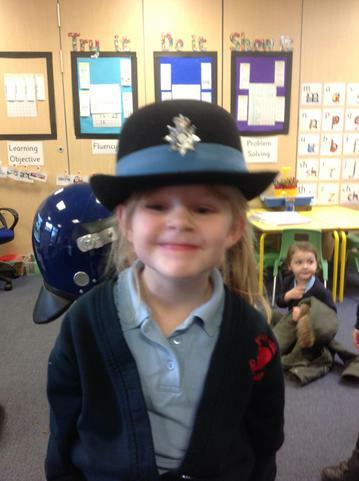 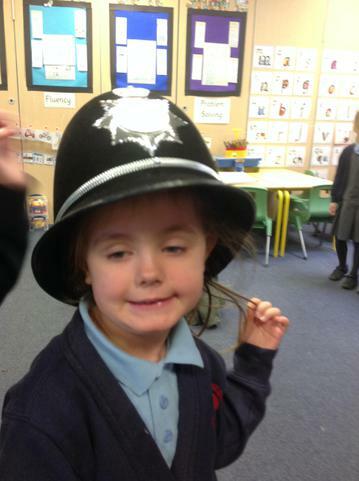 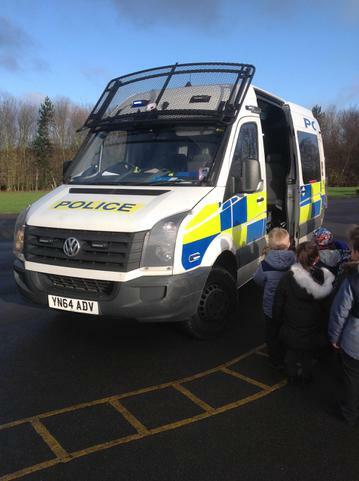 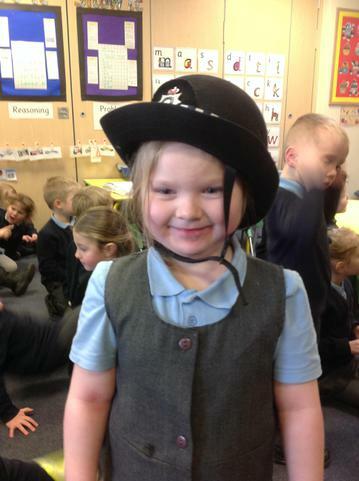 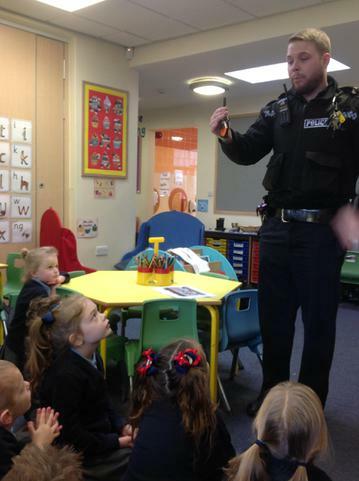 Welcome back :-) To finish off our topic we had 2 exciting visitors from Abbey Vets. 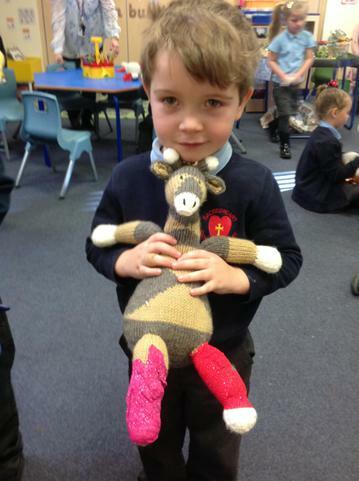 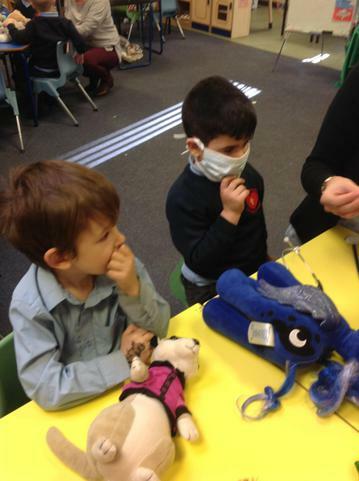 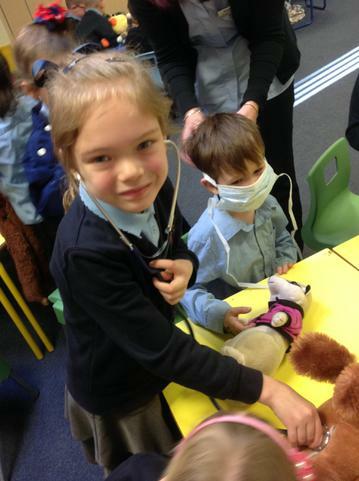 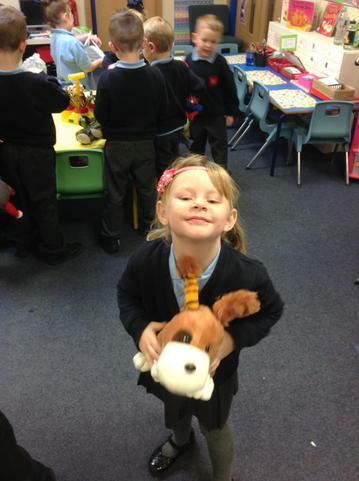 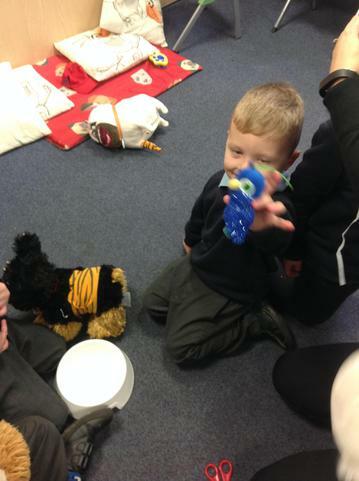 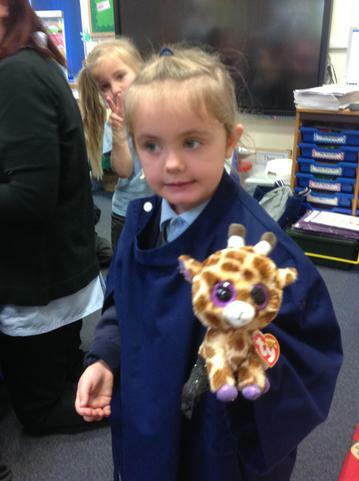 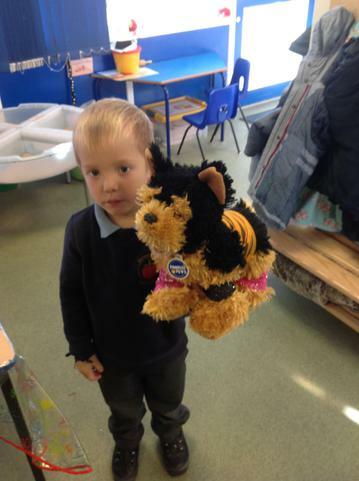 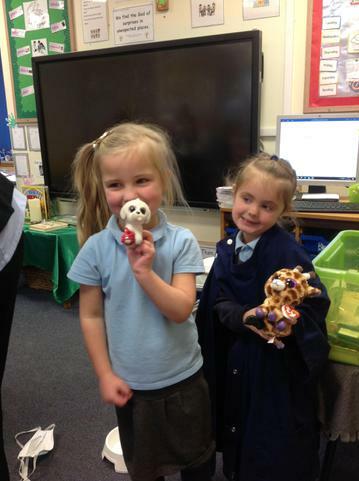 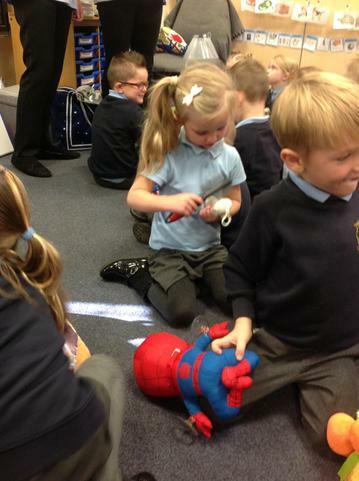 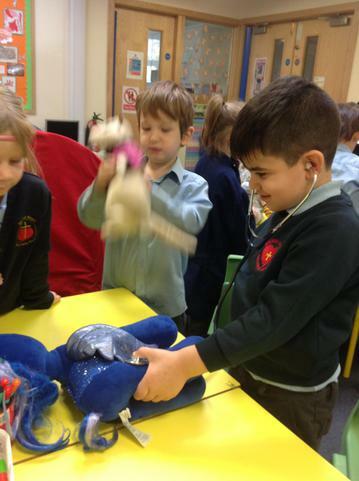 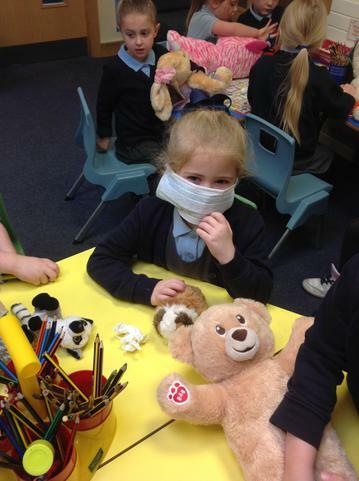 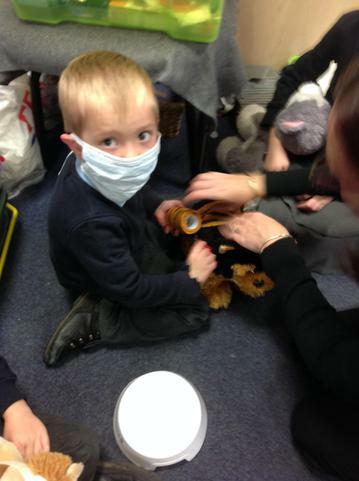 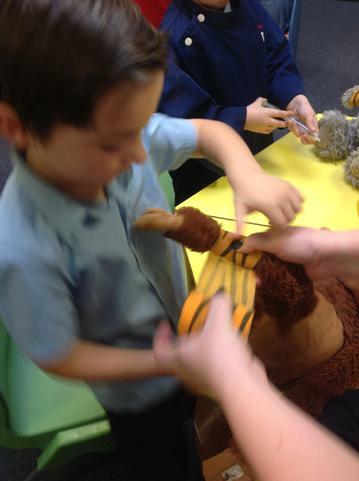 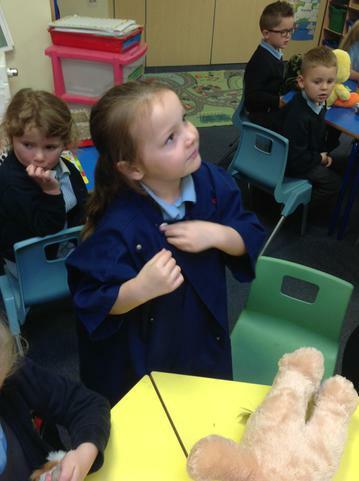 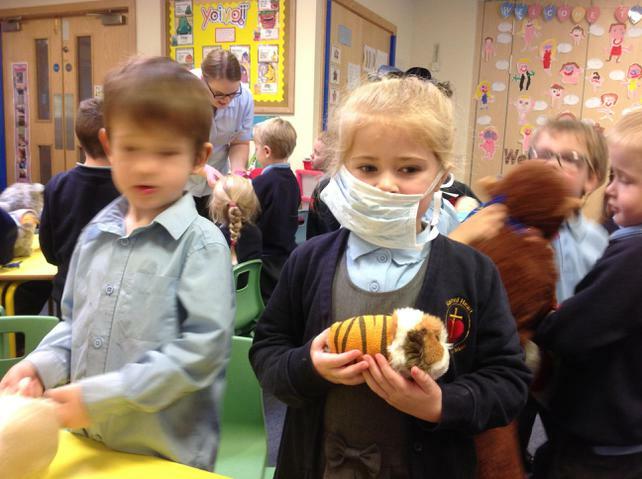 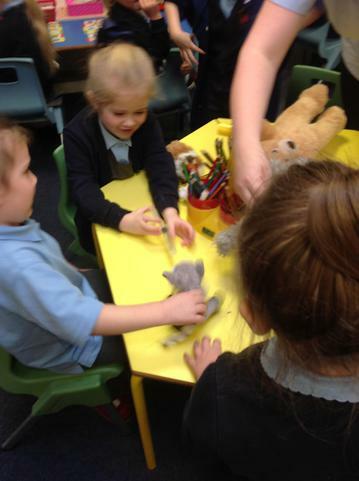 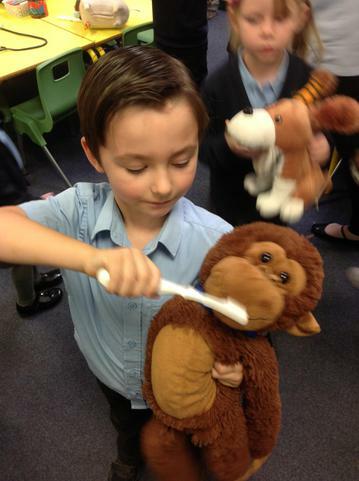 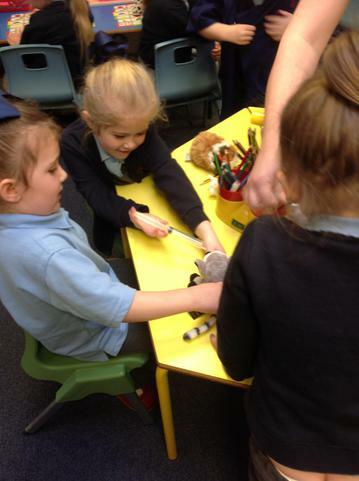 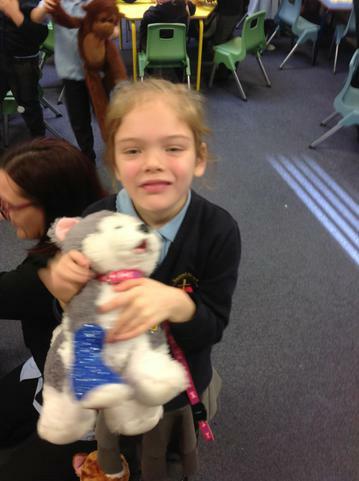 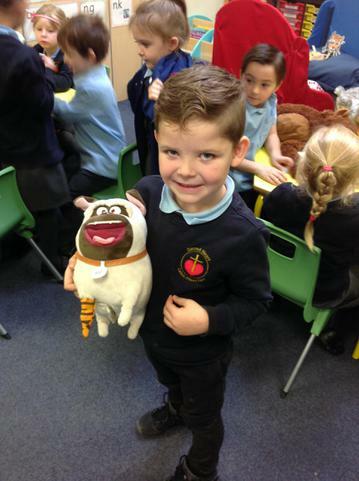 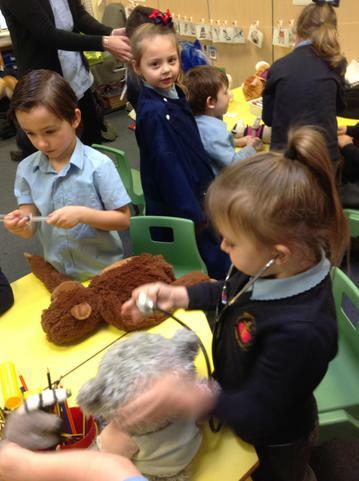 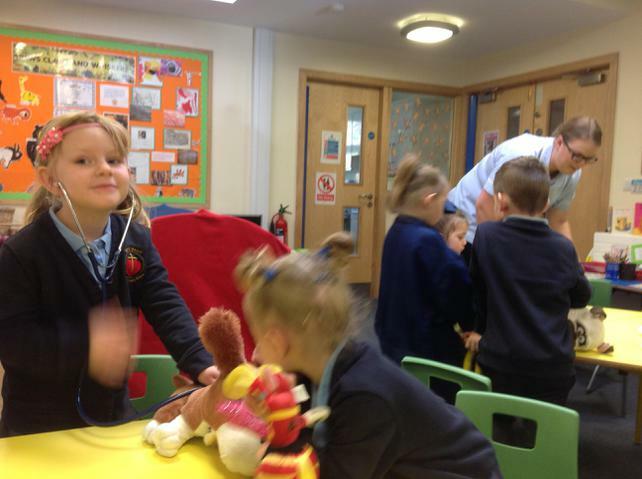 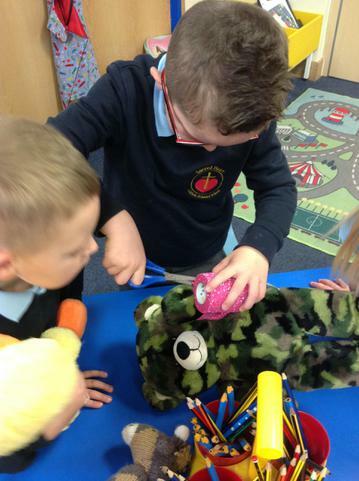 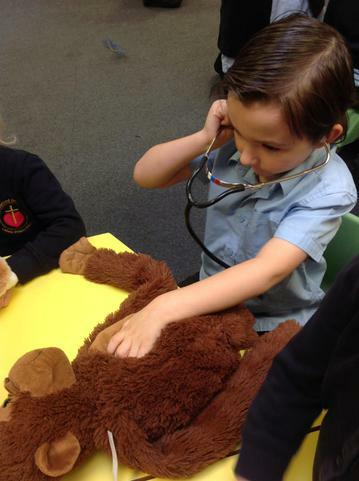 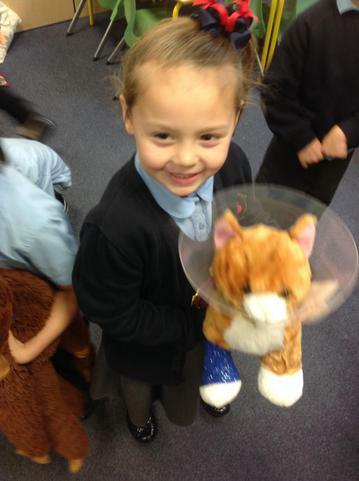 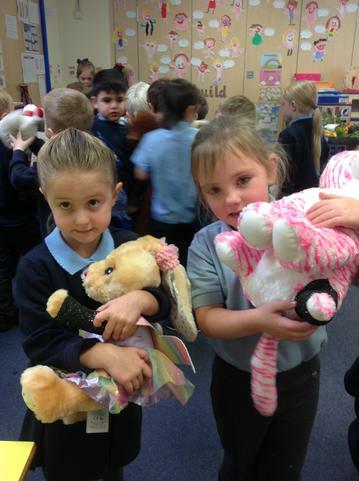 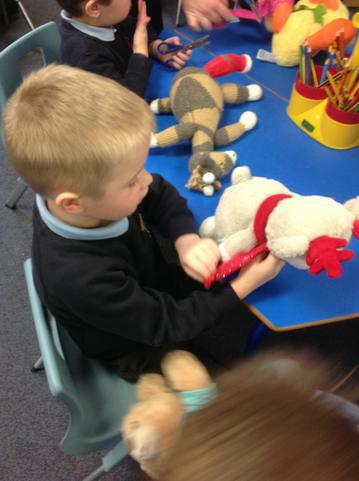 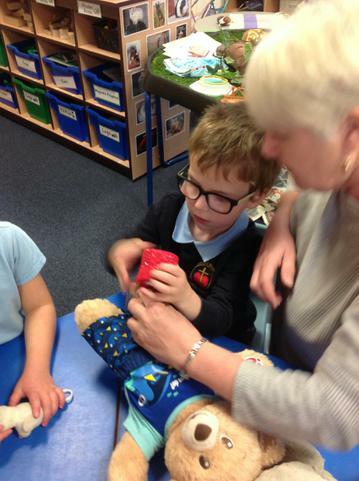 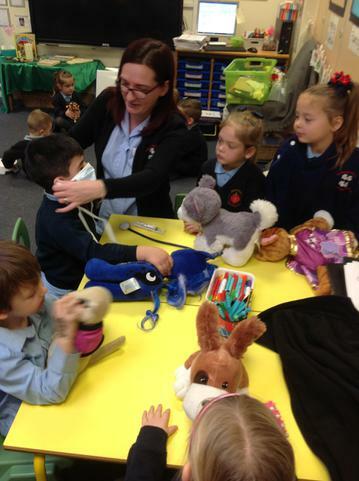 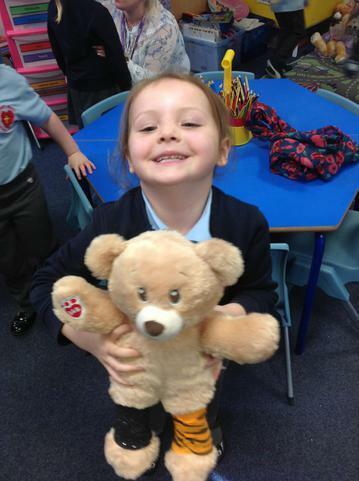 All the children enjoyed making their own cuddly pets better with bandages, injections and checking their heartbeats with stethoscopes! 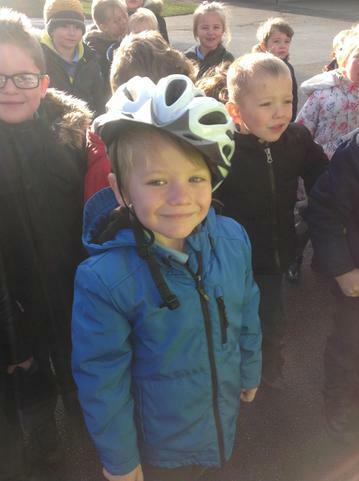 It really was a fabulous morning.